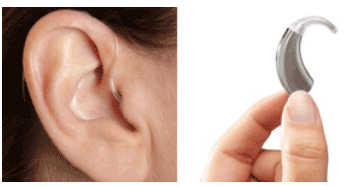 The IIC is a deep insertion hearing aid that is customized to fit your ear’s canal. 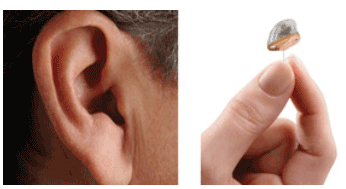 The state-of-the-art digital technology is 100% programmable and is available for a variety of hearing losses. Designed to be removed daily to promote better ear health. Only slightly larger than the IIC hearing instrument, the CIC is another great option for patients who want a nearly invisible solution. Almost completely hidden except for a removal cord, the CIC is a smart choice for patients who want high-end technology in a small package. ITC instruments are custom built for your ear, so they fit snugly and comfortably. 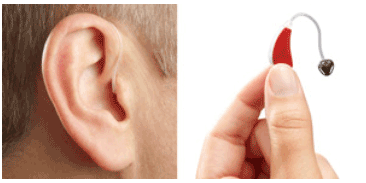 Only the face of the device extends into the outer ear, while the body extends into your ear canal. 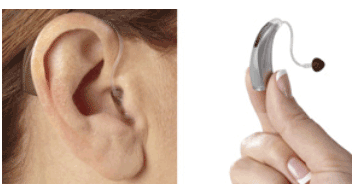 The slightly larger design offers extra power, making the ITC a great selection for Mild to Severe hearing loss. The ITE is a classic choice for patients who want a more powerful device that still resides in their ear. The user friendly controls are easily operated and the extraordinary technology is powerful enough for Mild to Most Severe hearing loss. RIC instruments are a beautiful combination of form and function. A sleek shell housing the microphone sits discreetly behind your ear, separating itself from the receiver to eliminate feedback. Amazingly comfortable, RICs are extremely lightweight and have an “open fit” design, which makes them barely noticeable when worn. The receiver-in-canal device is small, discreet and incredibly quick to fit; which makes it perfect for many first-time wearers. The mini BTE rests behind the ear. The case at the back of the ear houses the technology, while a clear tube then directs amplified sound into the ear canal via an earmold. 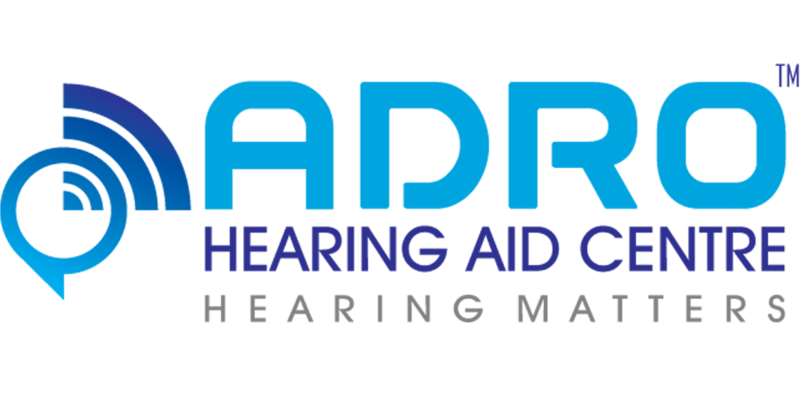 Features a Volume control and Program button, allowing you to change the hearing aid volume up and down and adjust settings to match your environment with the simple sweep of a finger. The mini BTE is the smallest BTE model, available with thin tubing and a tiny earmold for ultimate discretion. Appropriate for most types of hearing loss and ages. TBTE devices can handle the most power and circuitry of any style hearing aid without sacrificing grace and beauty. Accompanied with Volume control and Program button, BTE devices are easy to use, easy to handle and easy to wear. Programmable for nearly any hearing loss, the BTE can fulfill the needs of every patient.